Directed by Phil Joanou and written by Dennis McIntyre, State of Grace is a neo-noir crime film inspired by the real-life Hell’s Kitchen Irish-American gang, the Westies. Sean Penn stars as Terry, returning to the neighborhood after a ten year absence, getting involved with mad childhood friend Jackie (GARY OLDMAN), Jackie’s gang leader-brother (ED HARRIS) and sister – Terry’s old flame – Kathleen (ROBIN WRIGHT), Complicating matters: Terry’s secret mission. Features are rather light with an Audio Commentary with Director Phil Joanou and Film Historian Nick Redman and the Original Theatrical Trailer (1:32; SD). 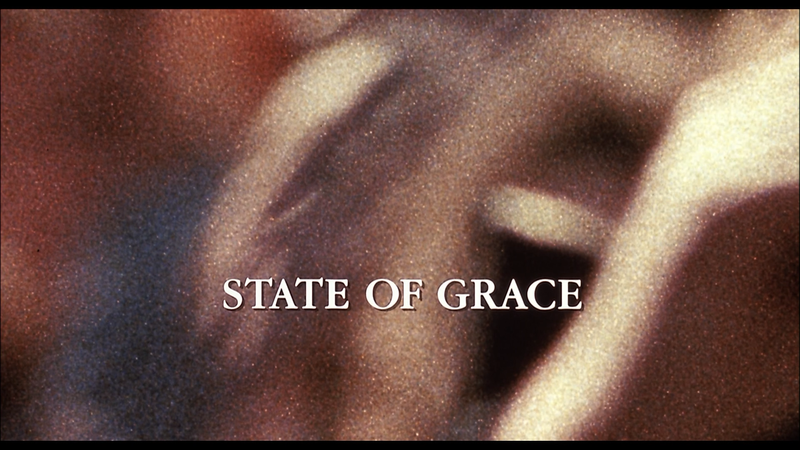 State of Grace arrives on Blu-ray courtesy of Twilight Time and although this hardly brilliant looking, the 1080p high-definition transfer (MPEG-4 AVC codec) isn’t half bad. However, there are some noticeable dust marks and scratches here and there and the noise is quite heavy in some spots, especially darkly lit shots which makes detail levels a rough in some instances. 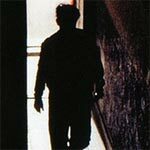 Colors are generally toned down in keeping with the crime-drama genre. The movie was given a DTS-HD Master Audio 5.1 track and for the most part, it’s not bad. Dialogue levels sound clear enough but it is limited with its range. The majority of the audio is centrally located however the rear speakers make excellent use for Ennio Morricone’s amazing score which probably deserved award recognition and for those interested, can be heard via the isolated score track. 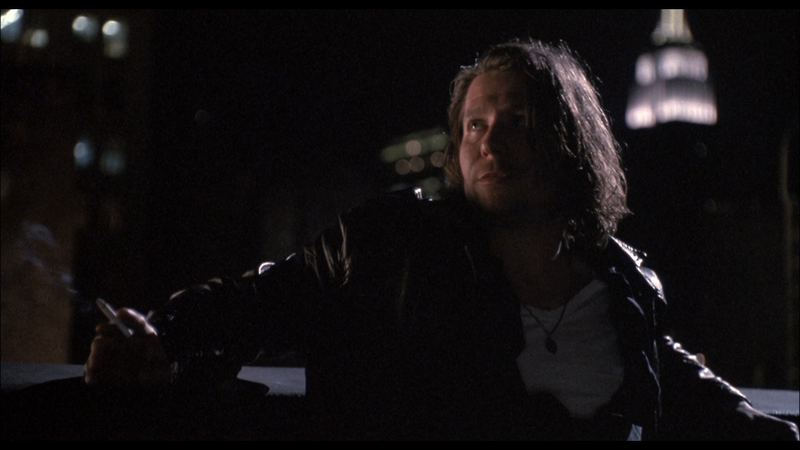 Overall, State of Grace might not be the most well known drama especially in Sean Penn’s extensive filmography but it is a well done, if not overdrawn, flick worth checking out mainly for the performances especially by Gary Oldman who is at his finest. The Blu-ray released by Twilight Time has sufficient audio/video but is limited in the special features department.